IT shops are conservative. They don't want to monkey with part of the network running mission-critical services, for fear something will break. That's a huge hurdle. Despite this, many of the world's best-run IT organizations are now starting to take a serious look at SDN, hoping it will provide them a competitive edge. According to a recent article by SearchSDN.com, CIOs and other IT stakeholders are laying plans for implementing software-defined networks in their organizations, albeit cautiously and quietly. But the nagging concern lingers: How do you effectively, efficiently, and comprehensively monitor a hyper-dynamic, software-defined datacenter? The reality is that as applications are further divorced from dedicated infrastructure, traditional host-based approaches to monitoring performance, availability, and security become increasingly untenable. And, as IT managers know, it's what you can't see that will kill you. This week at VMworld, ExtraHop and our technology partner, Arista Networks, will be offering live demos (at Arista booth #1045) of a joint solution designed to shed light across software-defined networks and datacenters, and pave the way for accelerated SDN adoption. 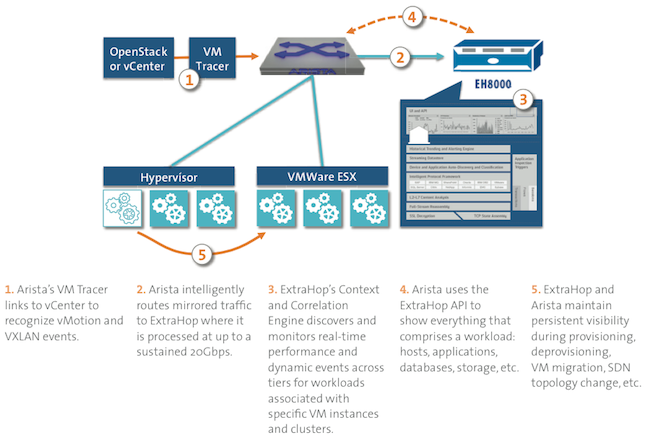 Leveraging the unparalleled SDN capabilities of Arista's EOS and real-time wire data analytics from the ExtraHop Context and Correlation Engine (CCE), the ExtraHop-Arista Persistent Monitoring Architecture enables organizations to dramatically simplify their network infrastructure while de-risking the transition to a software-defined datacenter. The joint solution delivers real-time, cross-tier, and cross-team persistent mobile visibility for dynamic environments. DANZ functionality in the Arista EOS can be programmatically controlled to tap traffic from any source in seconds and ExtraHop transforms that data into meaningful real-time insight into performance, availability, and security, eliminating the need to create a separate tap aggregation layer to access wire data. Arista's VM Tracer links to vCenter to recognize vMotion and VXLAN events, and intelligently routes mirrored traffic to ExtraHop at up to a sustained 20Gbps. ExtraHop's CCE discovers and monitors performance across tiers for workloads associated with specific VM ports, delivering persistent visibility during provisioning, deprovisioning, VM migration, SDN topology change, and more. 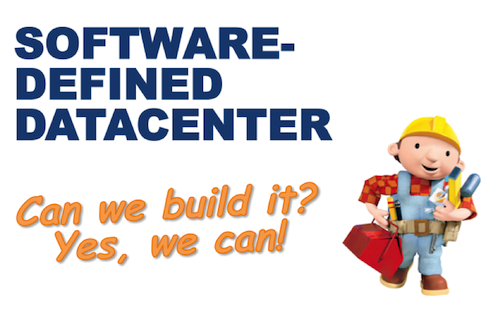 One of the primary value propositions of a SDDC is that it simplifies data center operations. However, without the proper management tools, virtualization and "software defined" will actually make things more complicated and could increase operational expense. The integrated solution from ExtraHop and Arista gives IT visibility up and down the IT stack and cross-team visibility make the SDDC manageable. 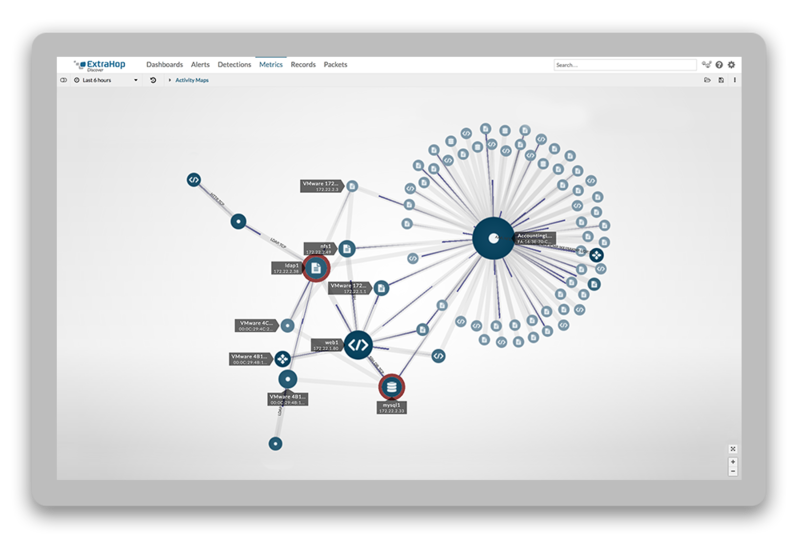 This is a great example of the flexibility and programmability of Arista's operating system as well as strong evidence for the analytic capabilities of ExtraHop. As the vision of the SDDC moves closer to fulfillment, we should expect to see more partnerships like this. Download the datasheet for the ExtraHop-Arista Persistent Monitoring Architecture. If you're at VMworld and are interested in a demo of the joint solution, please visit us at the Arista booth #1045, or email pr@extrahop.com to arrange a meeting. ExtraHop will also be offering demos of its solution at booth #2417.